One of the best parts of being a Kiva Fellow is sampling the local cuisine. I have been in Kenya for three weeks and many things have impressed me. From the vibrant people, to the bright dresses, to the breathtaking scenery, this country has surpassed my expectations. But the food has been the most unexpected and pleasant surprise. Here is a glimpse into some of my favorites and the favorites of Kenyans alike. 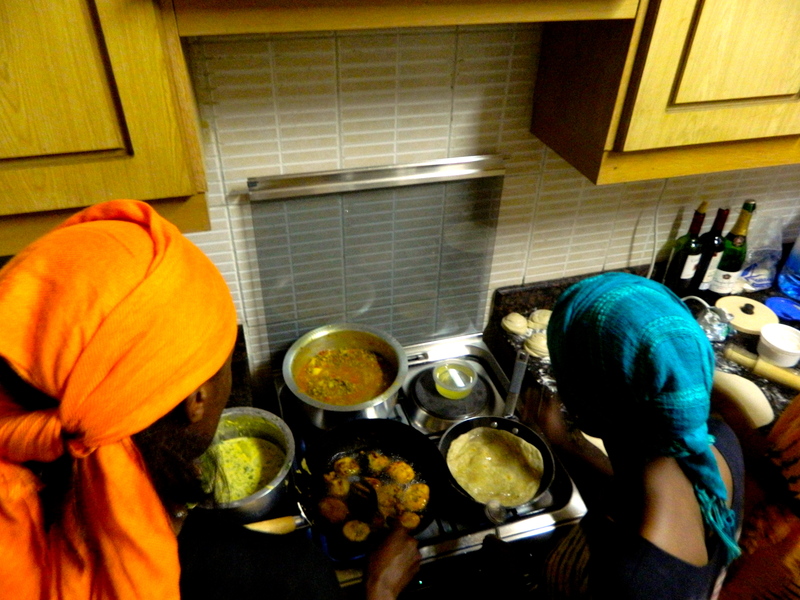 Last week, a few local students came over to my apartment to share in the joy of cooking their favorite Kenyan dishes. While I tried my best to help, it was clear early in the evening that I should leave the cooking to the Kenyans. These recipes have been passed down through multiple generations and the care and technicality with which the Kenyan women handle their chapatti dough, fry their bajias, and even cut their fruit is nothing short of impressive. 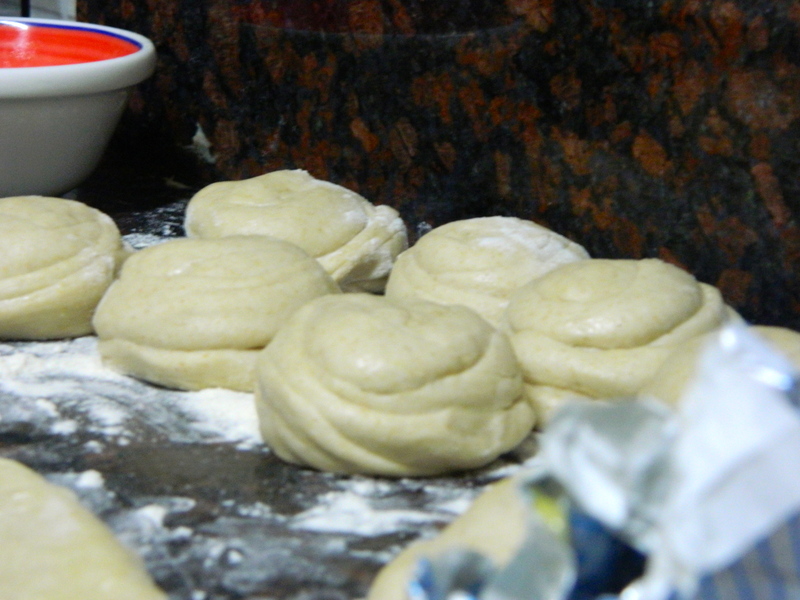 Balls of chapatti dough, ready to be rolled out and then fried in oil. Deep fried flatbread? Yeah, of course it’s delicious. 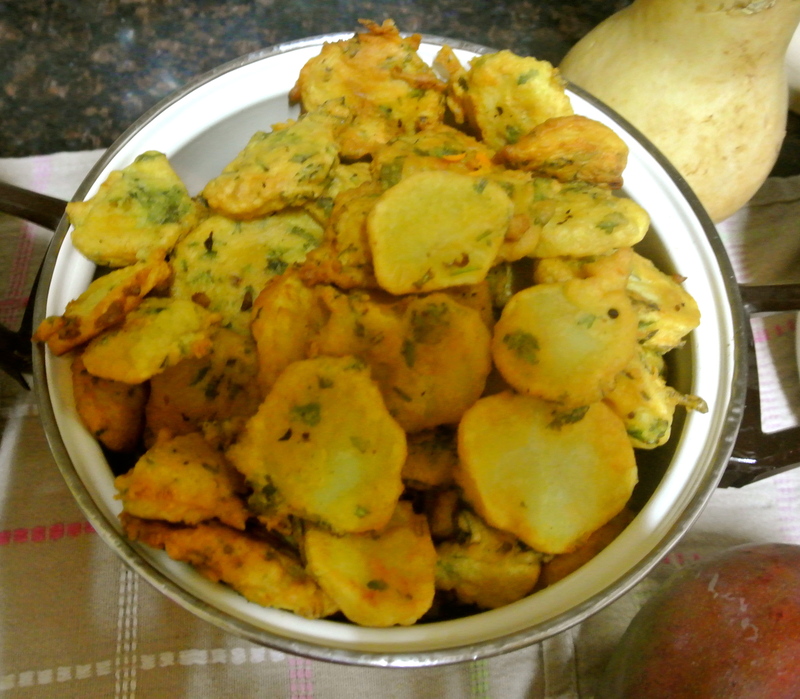 Bajias – Potatoes dipped in a lentil flour spiced with coriander and cilantro. Yes, I said battered fried potatoes. Also, completely delicious. 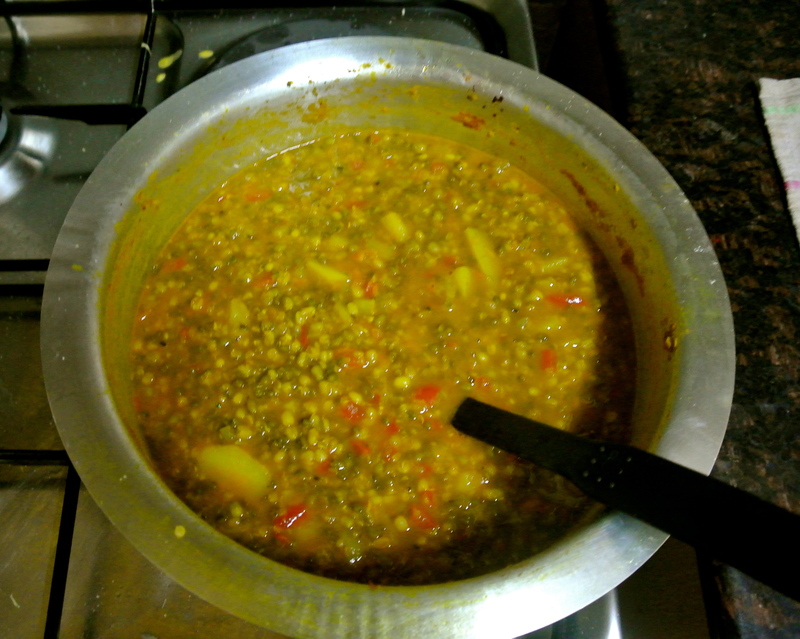 Ndengu - A lentil soup of sorts, loaded with all kinds of Kenyan spice, delicious on well, everything. During the summer, one of my favorite things to do is to walk to the local produce stand and fill a bag with fresh ingredients. In my home state of Colorado, these precious moments are fleeting as the season for produce stands lasts only about three or four months. In Nairobi, this season is twelve delicious months long – and I have been soaking it up. 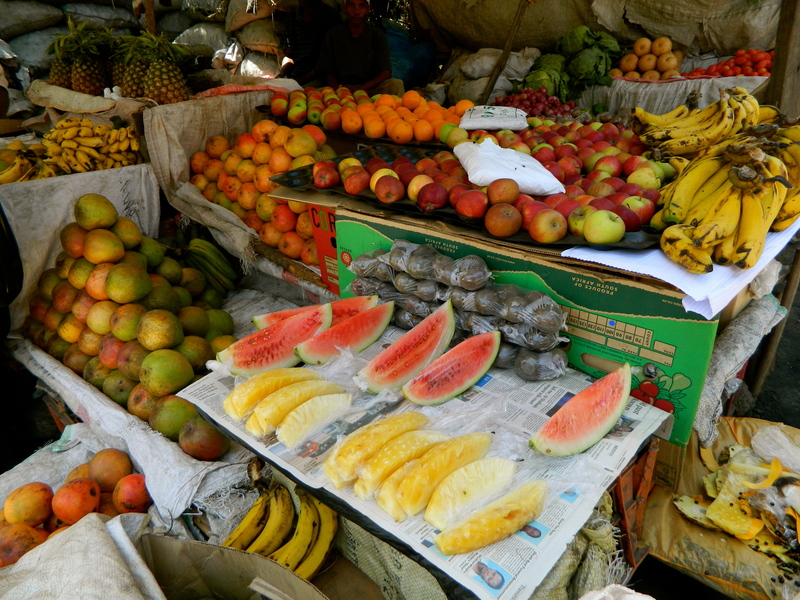 There are produce stands EVERYWHERE selling fresh pineapple, mangoes, apples, oranges, potatoes, and tangerines. A mango (or two) a day, keeps the doctor away? One of the stands just around the corner from our office. Pineapple spears and watermelon slices are only 20 Kenyan shillings each, that’s about 25 cents! But my all-time favorite discovery? Fresh sugar cane. 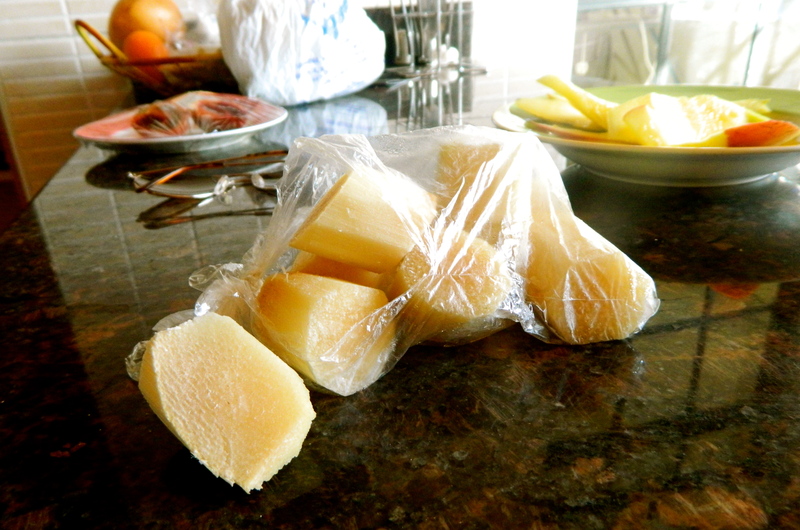 There are numerous vendors selling bags of bite size sugar cane pieces for around 50 shillings (about 60 US cents). They use a machete to peel it and then slice it into the perfect popable morsels. One of my (many) bags of sugar cane. When you sugar cane on the street it can be a bit warm, but after a few hours in the fridge it is a cool and refreshing treat. After our long days at the office or visiting trustees in Kibera and around Nairobi, it is the perfect way to end the day to sit outside as the sun sets, chewing on sugar cane and eating fresh mangoes. The beauty of Kenya ceases to amaze me - while our days as Kiva Fellows are long and often trying, we are endlessly rewarded with inspiring stories, authentic flavors, and endless adventures. Karibuni Kenya! Having served as a Kiva Fellow with Kiva Zip in Denver, Rachel will be continuing her work with the Zip team in Kenya. She is a recent graduate of the University of Colorado at Boulder with a degree in Marketing as well as an International Business Certification. Rachel has traveled to Afghanistan on short term trips focusing on education and sustainable development in rural and urban communities in and around Kabul. She also spent a summer as a student consultant in South Africa where she worked to improve the operations of entrepreneurial businesses in the townships of Cape Town. 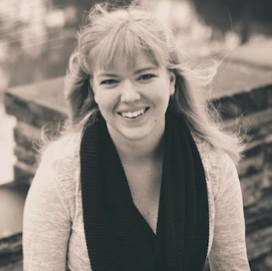 Rachel has completed internships with other non-profit organizations as well as start-up companies in Boulder and she feels that her education is much credited to her involvement outside of school. Rachel is hoping to pursue a career in international development after the completion of the fellowship and hopes to return to Afghanistan to continue her work there. Rachel is a true Coloradoan, spending many of her days off hiking, running, and snowboarding.